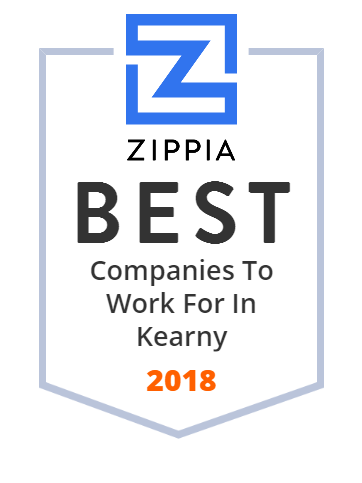 We hand-curated a list of the best companies to work for headquartered in and around Kearny, NJ using data on salaries, company financial health, and employee diversity. Personal Shopping Service for Busy Guys - we focus on Fit, Convenience and Pricing. Make life easier with ThreadLab. Affordable men's clothing from 50 + brands with zero shopping required.